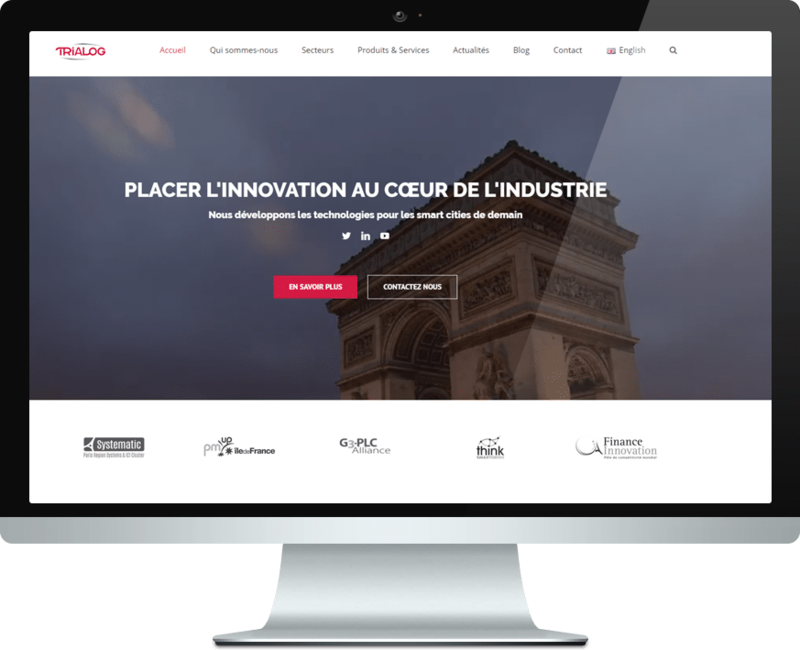 Trialog is an independent SME based in Paris. It masters the integration of industrial complex systems. Its strategy is to make up and build technological innovations (from embedded system to future Internet) and transfer them to their European customers. Trialog’s main added value focuses on architecture, design, validation and deployment phases, offering tools and support on system architecture and modeling (incl. SGAM), smart grid standards (incl. IEC 62056, IEC 61850), telecom performance and resilience, cyber-security, interoperability and system validation. Within Interflex project, Trialog mainly contributes to the scalability and the replicability of the project results. It leads the task on interoperability and interchangeability, including an interoperability analysis of the demos, the demonstration of interoperability and interchangeability in laboratory, and the definition of interoperable APIs for flexibility. It represents Interflex project within the BRIDGE Data Management working group. It contributes to the Scalability and Replicability Analysis (SRA) of the project results.